Scientist inventor and programmer, Robert Walker talks about his online article Case for Moon. The article contains about a 76 pages executive summary of Walker’s booklet. There, the author itemizes the Moon’s features that had not been pointed out before. In Case for Moon, Walker addresses issues such as the Moon as a first destination in the solar system. In addition to the planetary protection for human space exploration and differences between Mars and the Moon. It also mentions the natural satellite for human exploration, among other ideas related to the topic. Walker’s idea for future human exploration on the Moon has been thought keeping in mind former missions. And the scientific researches that have been made about human exploration of the entire solar system. On Friday May 27, Robert Walker will be presenting its online booklet Case for Moon on David Livingston’s space show. This will take place as part of a promotion for a book. 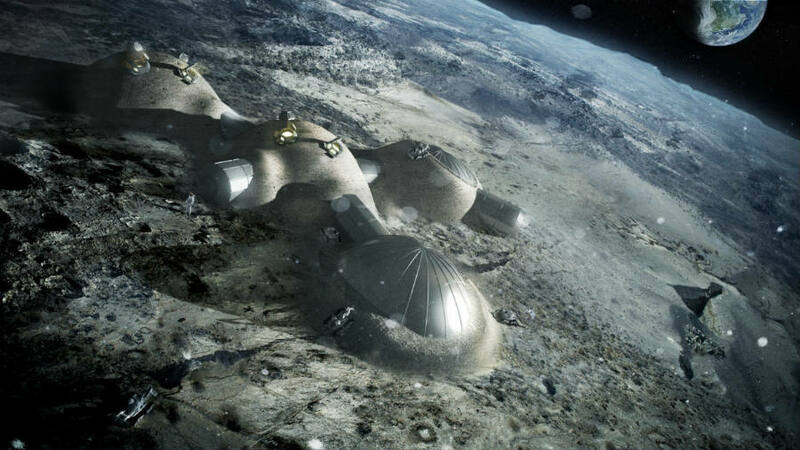 The edition proposes the Moon as a potentially planetary satellite in which humans could settle. Case for Moon is also available for kindle users. Yet anyone who owns a smartphone, tablet or a computer could get the kindle version with the installation of the free kindle reading app on their devices. Due to its close distance from Earth, the Moon as a viable destination for humans it’s not such a far-fetched idea. Given the possibility of traveling to the Moon and returning in just two days. In contrast to Mars, whose voyage is so long that it is impossible to get back without at least a six-month preparation mission. In Case for Moon, Walker proves the high possibilities of the Moon as a settling place rather than the red giant. Earth’s natural satellite is not just closer in distance from the planet, but it is much safer and suitable for humans to settle upon than Mars. Mars features differs from human habitats in so many ways, that people could face never-ending problems. First of all, Mars temperatures variate from Earth’s, due to its 24-hour days. The weather prompts to really cold nights and the carbon dioxide becomes dry ice. During the day, temperatures get cool too. Sometimes they reach above zero degrees. While the Moon provides a tilt of over a degree and no seasons. Secondly, if humans settle on the Moon, it is possible to keep them alive with little help or direction from Earth. A possibility that could be applied as many years as humans need it to thrive in the red giant. Sending humans to Mars should not be considered before being able to preserve human life in space. With a shorter difference of time for assistance as well. Furthermore, the Moon has other aspects that have not been studied yet by science. Even if some explorations have been made, humans could take advantage of of some issues that have not been discovered. For example, the Moon’s polar ice might hides organics belonging to the formation’s history of our solar system.